Fight back in Friday the 13th and kill Jason! Jason is able to swiftly and easily kill the Counselors whenever he gets his hands on them, but it is actually possible for the Counselors to strike back and kill Jason! 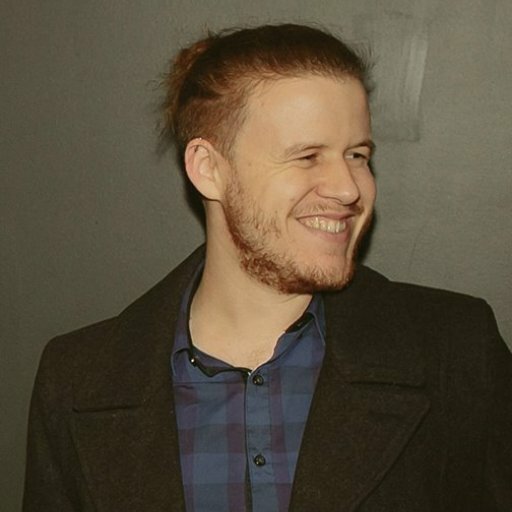 If you don't want to take the time to fix a car - while it won’t be something you can achieve every match - killing Jason is another option! The developers of Friday the 13th: The Game, Gun Media, have revealed in an interview that it is possible to kill Jason, just extremely difficult. Jason has a lot of stamina, health, and the ability to kill another player quickly, so it is a dangerous task. Luckily for Jason, he's tough to kill, because getting to play as Jason is a rare opportunity. To prevent yourself from becoming killed too quickly as Jason, much sure you brush up on Jason's abilities and stats. Killing Jason hasn't been achieved yet, but one of the first steps is likely to be stunning Jason and then removing his mask. Knocking Jason's mask off weakens him. Pick it up and save it for Tommy. The first step in killing Jason is to remove his mask. To do this, you will need to use a Baseball Bat and take a heavy swing at Jason's head. It will help if a lot of players are hitting Jason. After enough hits, his mask will fall off. Grab the mask and get to safety. At the same time, or in any order, make sure someone finds Jason's shack, because you will need the sweater that's inside. 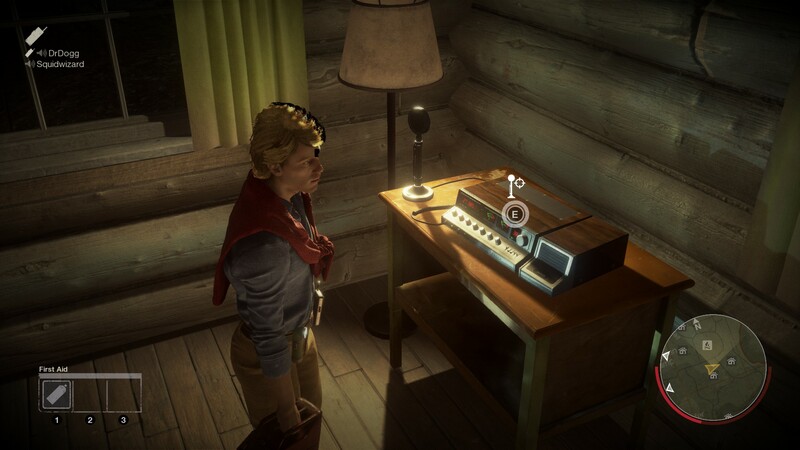 While you are getting Jason's mask, a female Counselor should be trying to find Jason's shack. Inside Jason's shack you will find a sweat. The female Counselor will need to wear this sweater. This sweater is the key to killing Jason. Radio Tommy for help. It doesn't have to be after the previous steps, but has to happen at some point before you can kill Jason. The next step to kill Jason is calling Tommy for help. Look for the cabin with the radio tower and run inside. Look for the ham radio and contact Tommy. Once Tommy is contacted, the next person to die should spawn as Tommy. After Tommy arrives, whoever was holding Jason's mask will need to hand it over to Tommy. While the sweater is a key to killing Jason, Tommy is the only one that can land the killing blow. For Tommy to kill Jason, he will need a machete. These can be found all over the campsites, but be on the look out for Jason. He'll still be hunting you. To be safe, give another player the shotgun to hold. 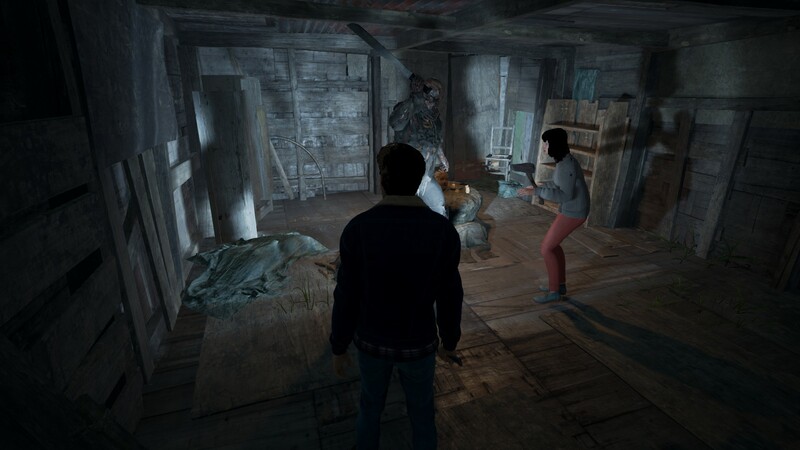 Use the sweater on Jason to stun him, just make sure to do it when Tommy is nearby so he can kill Jason! The female Counselor will now need to approach Jason and use the sweater. They can do this by interacting with Jason. 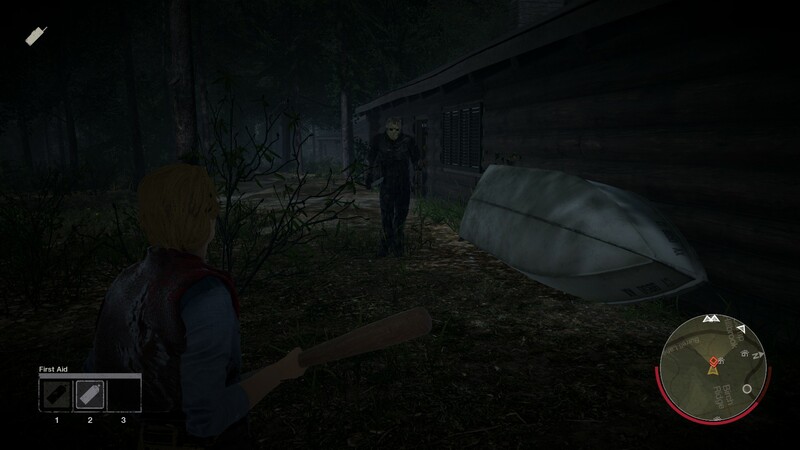 Jason will go to attack the female Counselor, but she'll speak to Jason and stop him. Jason will become stunned. After the sweater is used, someone will need to knock Jason to his knees. You can do this by hitting him from behind with a weapon like the Baseball Bat. 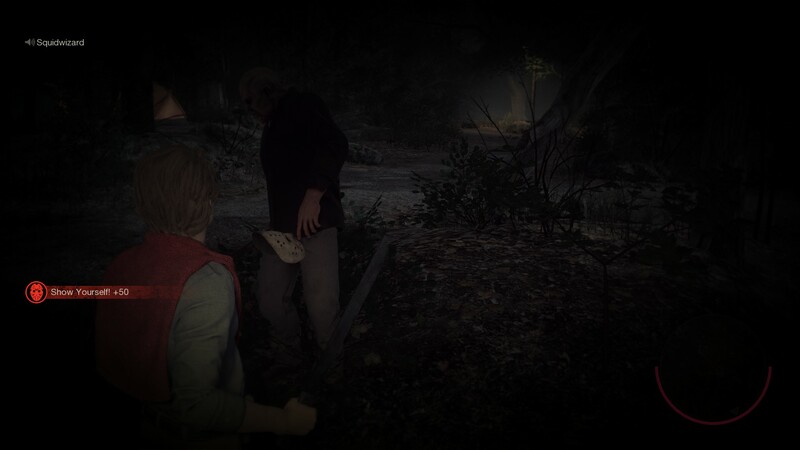 Once Jason is on his knees, Tommy needs to approach Jason while holding the machete and press the interact button. 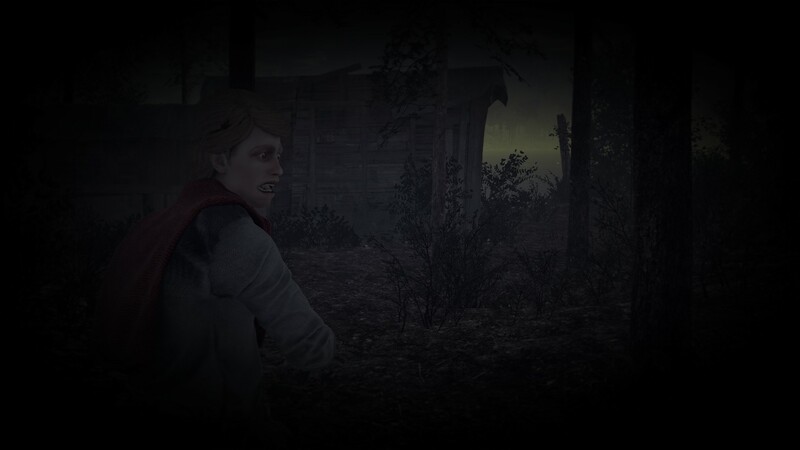 A short cutscene will begin where Tommy will hack Jason to pieces! Congratulations, you've just managed to kill Jason in Friday the 13th: The Game. Taking out the monster that is Jason is going to be no small feat, and it will require the effort of all Counselors. It's likely that this will be extremely difficult to achieve in a Quick Match, so if you want to kill Jason and see it all play out, we suggest getting some friends together and re-enact the movies!